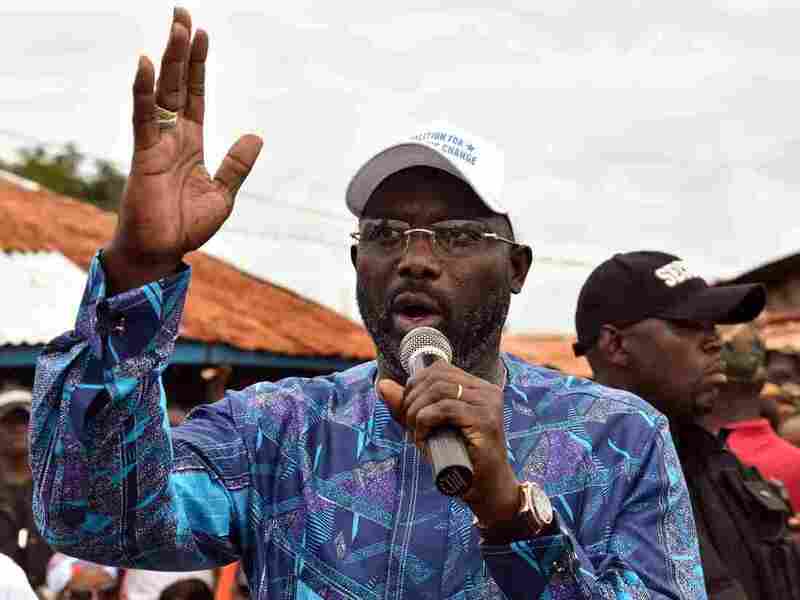 Liberia Elects Soccer Star George Weah Its Next President : The Two-Way For the first time in 70 years, the country will transfer power from one elected president to another. Many Liberians identify with Weah, who grew up poor before becoming a top striker in Europe. A previous version of this story incorrectly said George Weah is 53. He is 51.